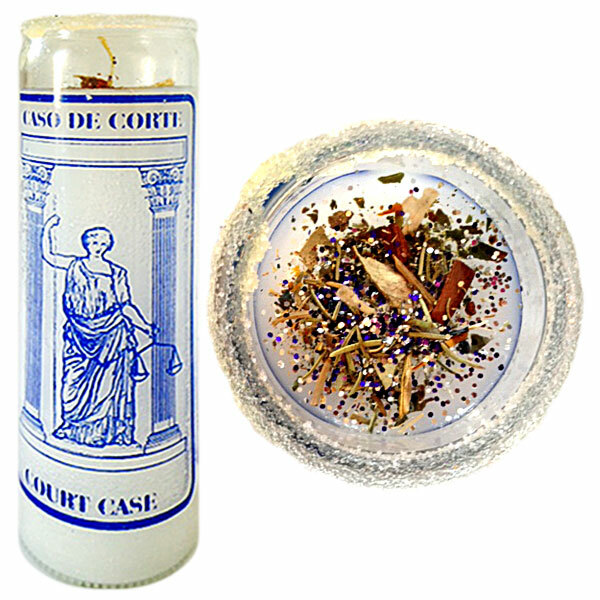 On Friday October 4th, 2013, the New Moon will bring us into the Libra cycle! 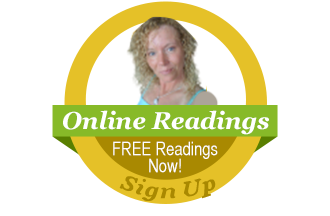 Mercury Retrograde Ends 7/20-What’s Next? 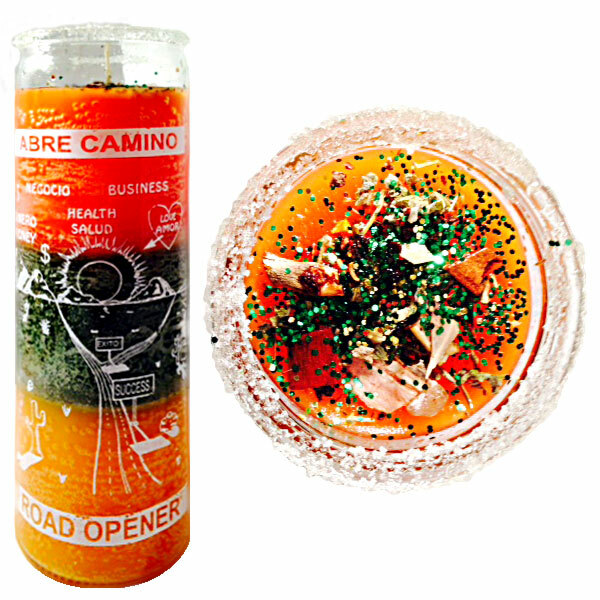 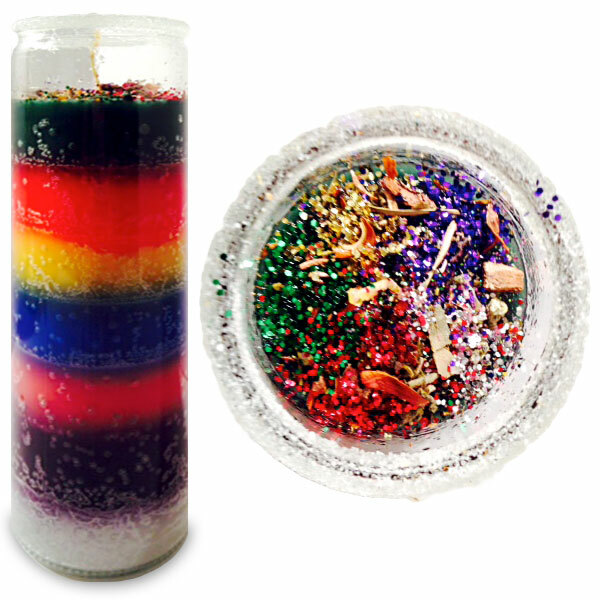 Spell Candles & Mercury Retrograde: Do They Mix? 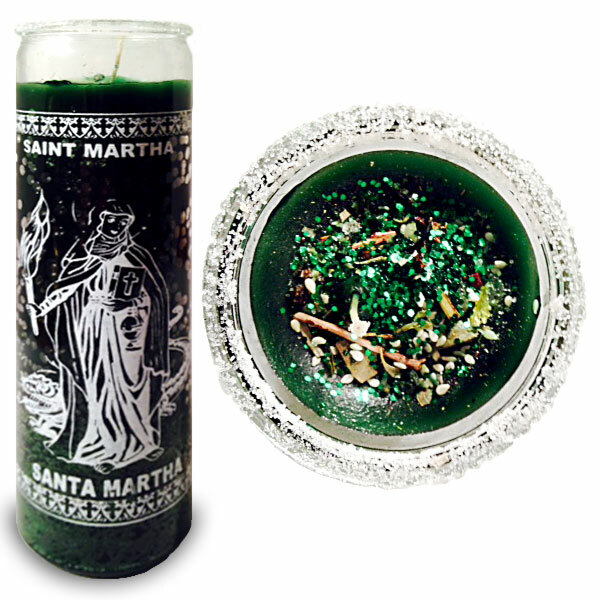 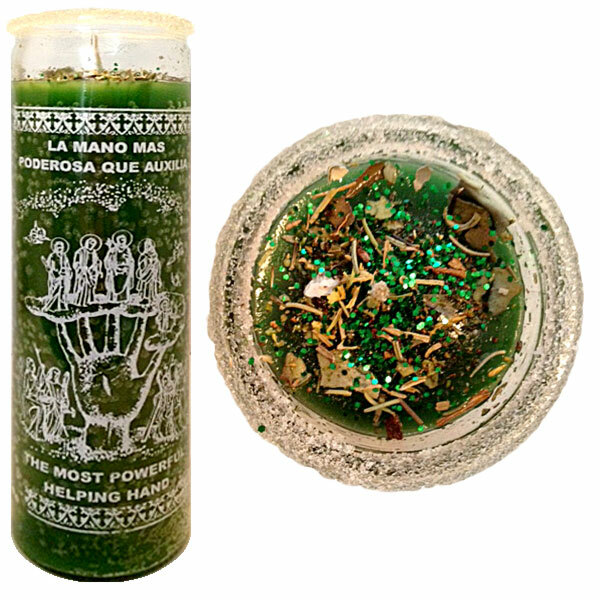 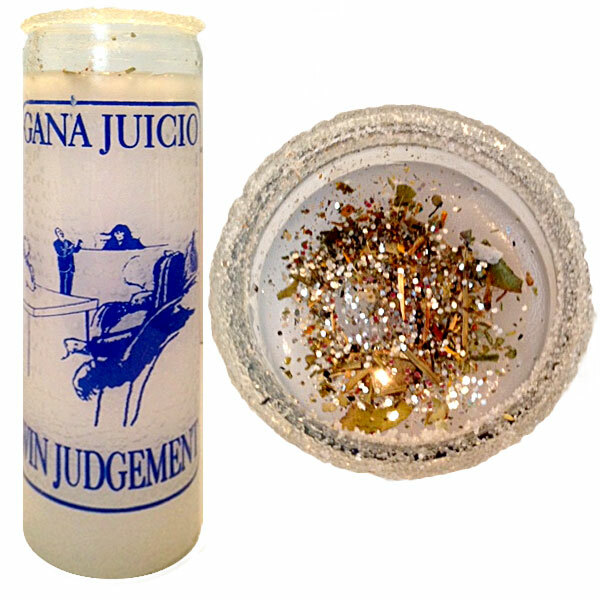 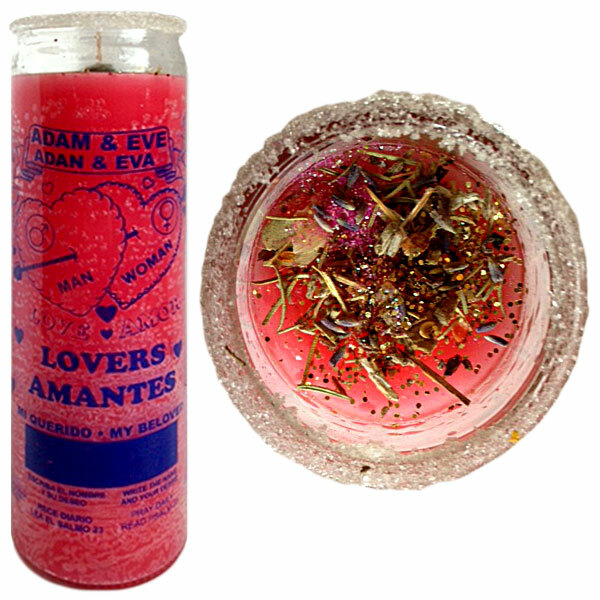 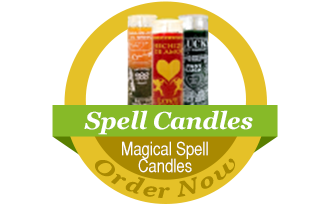 Enter to Win a Spell Candle of Your Choice!